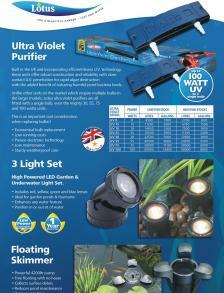 "WE ENDEAVOUR NOT TO BE BEATEN ON PRICE"
Purchase Aquatic Products at Trade Prices! Our aim is to give you quality products at the right price. 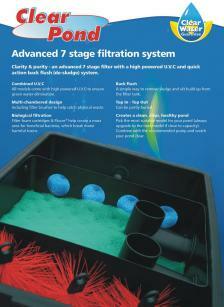 Visit us and see many of our pumps and filters are sold at trade prices. 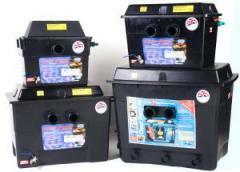 We offer massive discounts and carry massive stocks over £100,000. 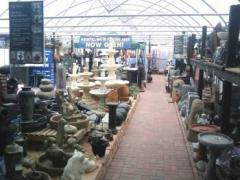 Our water feature area carries one of the largest range of water features in Hampshire. Feature from England, Germany. Marble from Italy. Granite from China, Drilled rock from Wales. South Africa to Australia with semi precious stones and many many more. 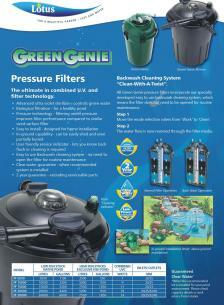 If we do have it in stock we will order it in for you. Our aim is to offer you a wide range at the right price. 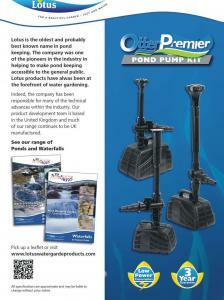 The One Stop Shop for Aquatics and Water Features. 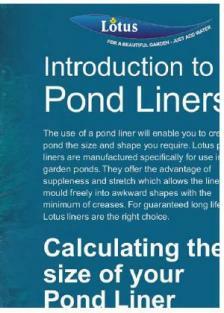 Allington Nurseries KoiWe can help you create the perfect pond! 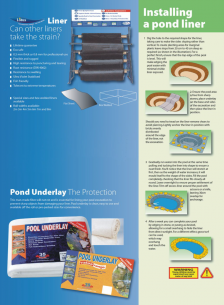 We stock all you need from the shovel to dig the hole, the Underlay, Liner, Filter, Pump, Waterfall, Fountain, Lights and Fish (From Goldfish to Japanese Koi Carp) Even the bridge to sit over your pond. You can build it yourself or our landscape team will build it for you!! 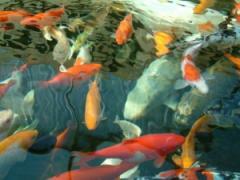 We also stock Fish Foods, Chemicals, Test Kits, Books and offer friendly advice.